I tried it. 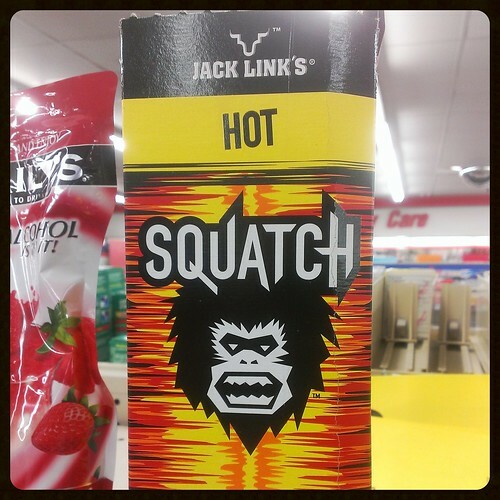 The Squatch is not messing around. It packs some heat. Ouch.